First Day of Freedom School! 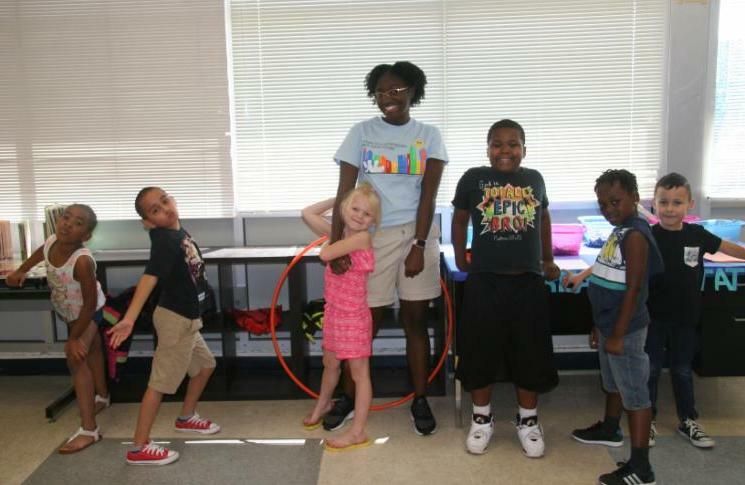 Happy First Day of Freedom School! Freedom School launched its 15 th summer today (Monday, June 18), helping young scholars fight summer learning loss and embrace the belief that with hope and education, nothing can stop them. No wonder shouts of “Hallelujah” resounded at sites across the Charlotte area. From its start with 100 scholars at one location, Freedom School this summer welcomes 1,100 children and youth to 17 sites. Two new sites are Martin Luther King Junior Middle School and Renaissance West Steam Academy. At each one, children and youth, led by devoted interns (teachers) and volunteers, focus on reading and character-building, with field trips, swimming and fun activities mixed in. All of it seeks to reverse a troubling trend: By the end of third grade, lower-income kids typically are two years behind in reading, due largely to summer learning loss. Opening Day included the usual transportation glitches and finding the right classroom. 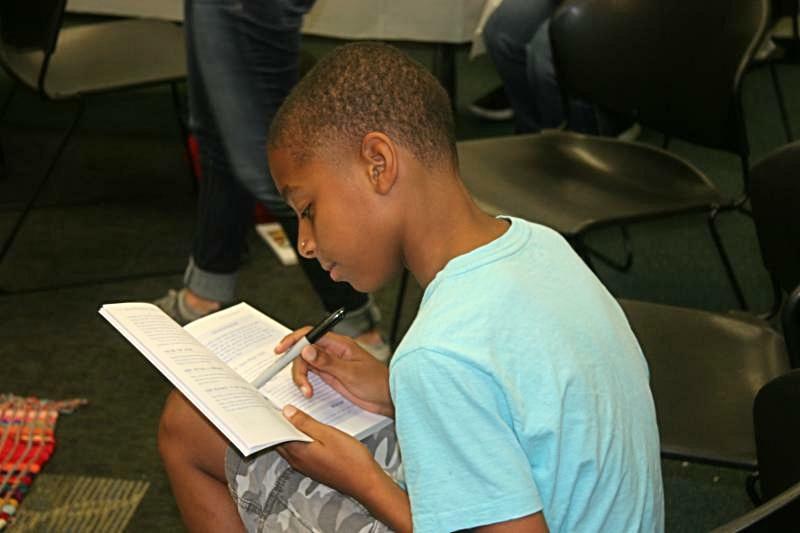 But quickly, that Freedom School energy began to bubble as a summer of changing young lives kicked off. Freedom school welcomes your gift of time, prayers, supplies and financial support. A treat: Reading aloud to students during Harambee. To help, visit www.freedomschoolpartners.org or call (704) 371-4922.